Sociology is equivalent to a 1 semester, college-level course that focuses on five major areas of institutions, social stratification, social patterns, social processes, the history of sociology, and the sociological theory. This course is available live and on-demand through the online Nursing , Other Degree , and Individual Course Credits programs. 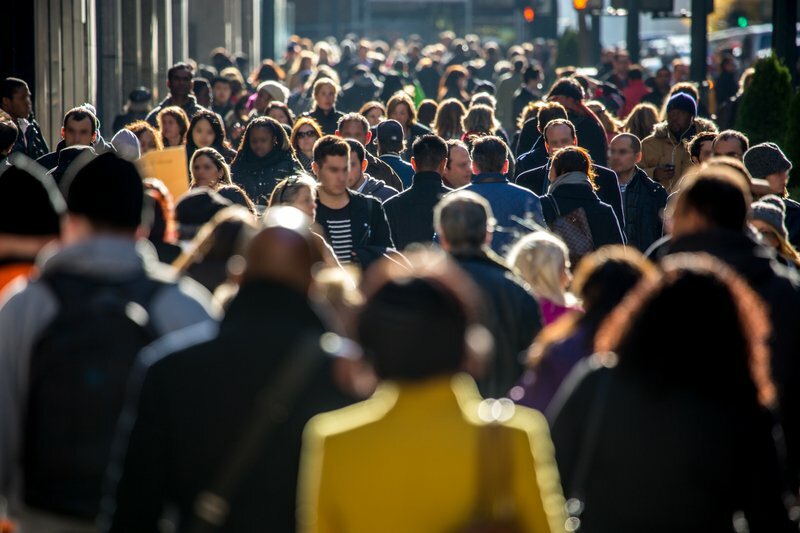 This course focuses on five major areas: institutions (family, educational, political, economic, communications); social stratification (mobility, power, race and ethnic relations, gender, and aging); social patterns (demography, geography, and community); social processes (groups, change, socialization, culture, and roles); and the history of sociology and sociological theory. Theoretical approaches surrounding significant topics in the field of sociology are provided; research methods in Sociology are introduced. Basic concepts are defined; examples of abstract ideas are offered. Identify of specific names, facts and concepts from sociological literature. Demonstrate understanding of relationships between concepts, empirical generalizations and theoretical propositions of sociology. Distinguish between the methods by which sociological relationships are established. Apply concepts, propositions and methods to simulated situations. Describe the three major sociological perspectives—Functionalist, Conflict, an Interactionist—and analyze human behavior applying these perspectives appropriate. This course prepares individuals for a credit-by-exam that focuses on five major areas: institutions (family, educational, political, economic, communications); social stratification (mobility, power, race and ethnic relations, gender, and aging); social patterns (demography, geography, and community); social processes (groups, change, socialization, culture, and roles); and the history of sociology and sociological theory. Theoretical approaches surrounding significant topics in the field of sociology are provided; research methods in Sociology are introduced. Basic concepts are defined; examples of abstract ideas are offered. Amy Layman has nearly two decades of experience working in many facets of education, including instruction for elementary through college-level students, and an administrative career as well. Amy attended a Big Ten University and Pac Twelve University, earning her Bachelor & Master Degrees in History. She also attained minors in Mathematics & Science, as she studied Mechanical Engineering for three years before changing her major. Amy has taught the Social Sciences at the university level as a professor, as well as the high school level as a home school teacher. Amy has developed curriculum for the Social Sciences utilized by Distance Learning Systems. Additionally, Amy brings an extensive knowledge of test preparation experience with her; she has instructed & tutored courses for the PSAT, GED, SSAT, SAT, ACT, GRE, & LSAT exams. Adding to her expertise is over a decade of in-depth experience as an administrator in admissions departments at both brick & mortar/traditional & online universities, having worked as a Director of Admissions, Transfer Coordinator, & Graduate Admissions Coordinator. 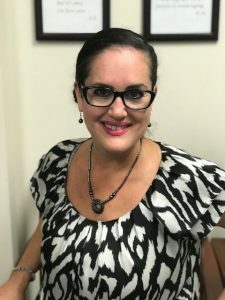 Presently, in addition to instructing Introduction to Sociology, Social Sciences & History, & History of the United States I, Amy also serves as the Director of Operations at our Fort Lauderdale, Florida affiliate. Scott La Salle has been working in the field of human services and education for nearly thirty years. He holds Bachelor’s Degrees in Psychology and Communications and a Master’s Degree in Social Work. 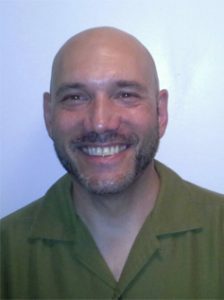 He is a licensed clinical social worker, licensed massage therapist, and a licensed practitioner with the Centers for Spiritual Living. He works full time as a clinical therapist with Atlanta Public Schools and has been teaching Social Sciences classes including Introduction to Psychology, Developmental Psychology, and Sociology since 2004. He holds a holistic health private practice where he provides spiritual counseling, massage therapy, REIKI, and Angel Therapy. He currently lives in Atlanta, GA and enjoys his opportunity to connect with students all around the country as an online instructor.